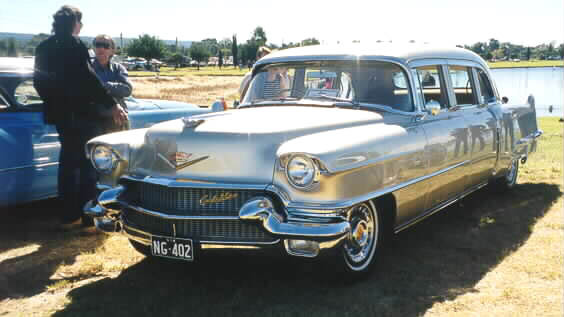 After a 3 year restoration, this beautiful limousine made it's debut at GM Day, Penrith NSW, 25th April 1999 and won Best Cadillac Sedan, and GM Car of the Day. 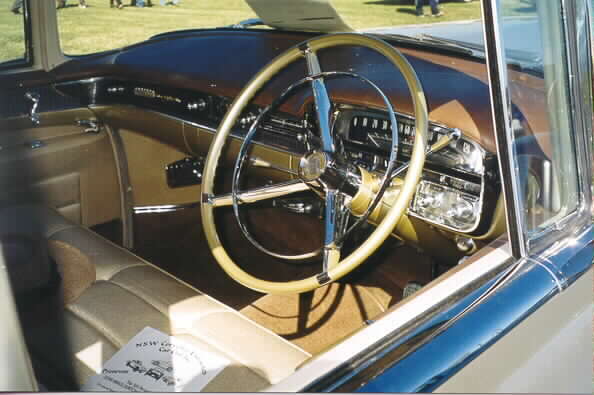 More recently Neil's limousine went on to take out both the "Best American Car" and the "Most Elegant Car" awards at the prestigious 1999 Meguiar's Classic Car Festival at Southport, Queensland. Congratulations Neil!